India’s central tax authority is investigating bitcoin exchanges to try and find a way to tax transactions, an official said on Wednesday, even as the Reserve Bank of India (RBI) has warned against dealing in virtual currencies. Thousands of transactions are taking place every day in unregulated cryptocurrency exchanges and the Income Tax Department has launched surveys in the cities of Delhi, Mumbai, Pune, Bengaluru and Hyderabad, spokeswoman Surbhi Ahluwalia said. “We are looking at collecting information about modus-operandi of bitcoin exchanges, investors, their source of investment and possibility of collecting tax,” Ahluwalia told Reuters. Last week, the RBI said it was concerned about bitcoin, just days after the cryptocurrency hit a record high of just under $11,800, stocking fears that a rapidly swelling bubble could burst. The RBI had previously said those trading in virtual currencies were doing so at their own risk, given that the central bank had not given a licence or authorisation for any company to deal in such cryptocurrencies. The tax official declined to comment on the central bank’s concerns, saying the tax department was looking only into the tax implications. The government has set up a panel to decide on India’s stand on cryptocurrency. This year, the government told parliament that the use of virtual currencies like bitcoin was not authorised by the RBI and could result in breach of anti-money laundering laws. 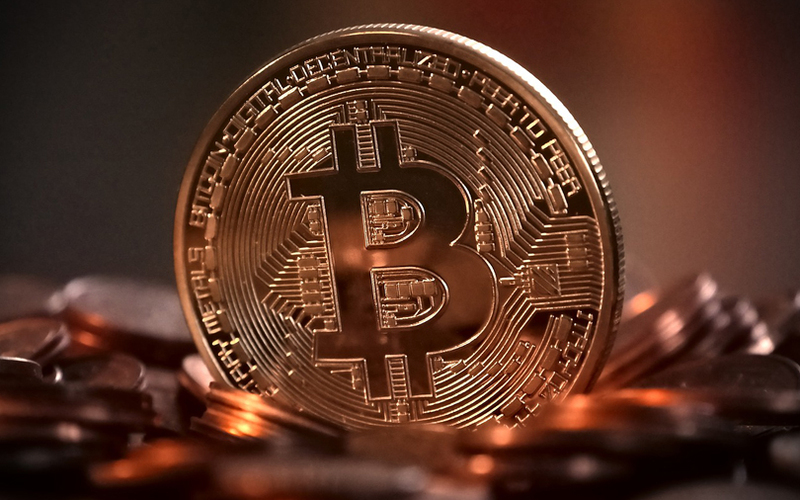 Bitcoin hit another all-time peak on Tuesday, two days after the launch of the first ever bitcoin futures on a U.S. exchange as investors grew optimistic that the $20,000-mark is within reach.